Over the last seventy-five years, men have seen a sharp reduction in reproductive capacity, and evidence suggests that commonly found chemicals are to blame. If that news isn’t stark enough for the future of humankind, these chemicals are also making us dumber. 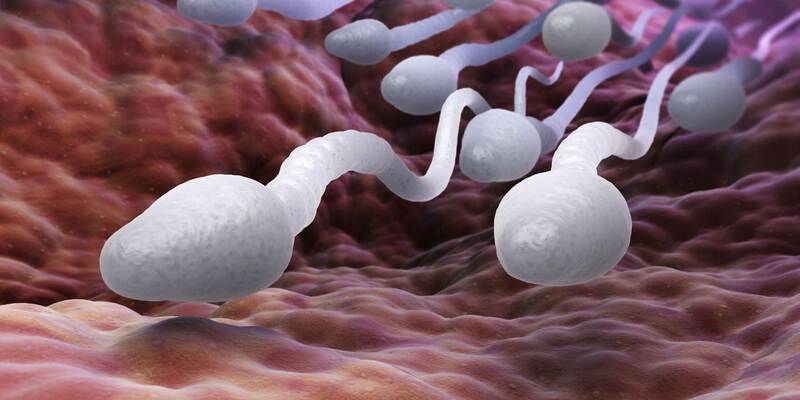 A recent piece in the New York Times drew attention to an important issue: endocrine-disrupting chemicals in everyday consumer products are killing or disabling sperm and making men sterile. Our grandfathers may not have been able to understand our smart phones, but their ability to produce offspring vastly outpaced our own. There’s a great deal of evidence to suggest endocrine-disrupting chemicals are the major cause of this problem. They’re found in plastics, pesticides, and many other products. Quite simply, these chemicals disrupt the proper functioning of hormones. One study by Canadian scientists found that adding endocrine disruptors to Lake Ontario turned male fathead minnows into intersexual fish (fish with both male and female characteristics), which are unable to reproduce. Unfortunately, it is far from the only study positing a link between chemicals and infertility. The mayhem caused by these chemicals appears to happen in utero, when endocrine disruptors mimic certain hormones and confuse the biological process that turns a fetus into a male. Chemical exposure, unfortunately, affects far more than just reproductive health. A recent study discussed in The Atlantic details the damage that certain environmental contaminants—including endocrine disruptors, but also lead, ethanol, mercury, arsenic, and more—can have on the brain. These effects include lower IQs, ADHD, autism spectrum disorder, and more. What are federal regulators doing to deal with the rise in infertility and this “silent pandemic” of brain disorders? Not much. Humans have made, found, or used over 50 million unique chemicals, yet federal regulators have tested only 200. And only five of those were deemed harmful enough to be subject to new regulations. This isn’t simply a case of federal agencies being asleep at the wheel. Sometimes it’s plain old corruption, as we’ll see in the next piece in this week’s Pulse of Natural Health.